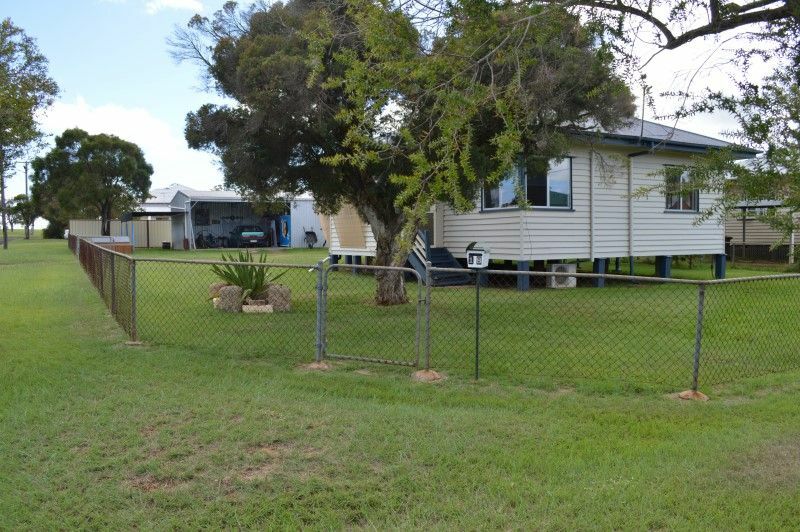 Perfectly suited to the astute investor is this 3 bedroom home with polished timber floors, lounge with reverse cycle air-conditioning, bathroom with shower over bath, eat-in kitchen and downstairs laundry. 12m x 7m shed and fully fenced 799m2 corner allotment with a farm outlook. Currently tenanted and returning $265 per week.